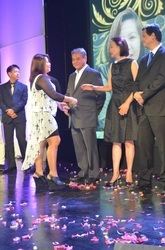 DMCI Homes is my home company for the past 8 years. I started as a property Consultant with Division 1 for 4 years and 2 years with the Rushyan Team. 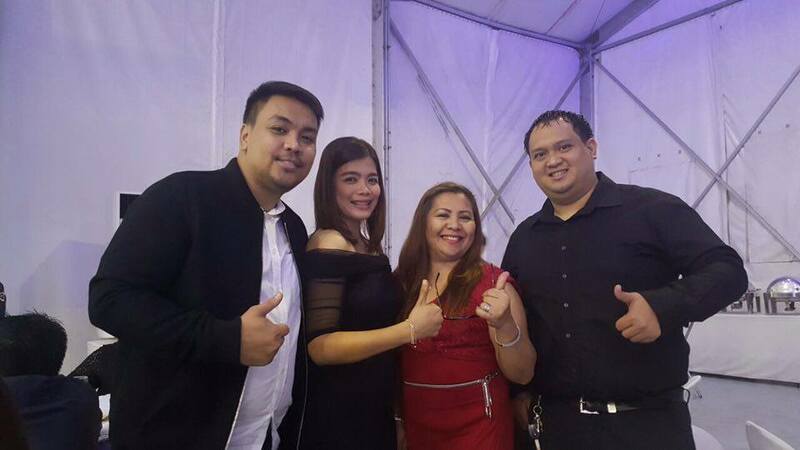 Our team is the Top Team of DMCI Homes. 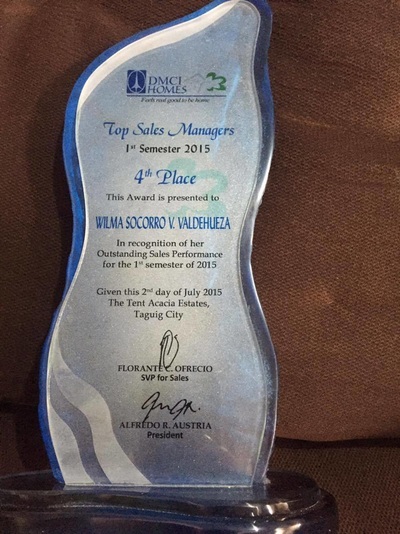 As a licensed Real Estate Broker, I was promoted and became Sales Manager year 2011 and garnered the Top 4th position as Sales Manager for 2011, and an Elite Sales Manager by 2012. 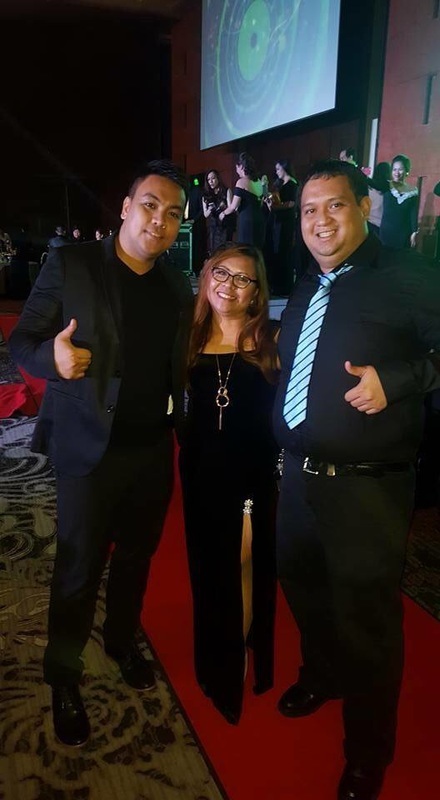 Being with DMCI Homes is very challenging and very rewarding.I am proud to be affiliated with such a prestigious company,and Happy to be of service to all the people who are looking to buy their First Condo Home.Because with DMCI Homes we give only the Best of everything that matters. 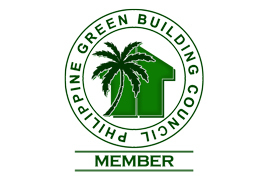 DMCI Homes became a member of Philippines Green Building Council (PhilGBC), a national non-stock, non-profit organization that promotes the sharing of knowledge on green building practices to ensure a sustainable environment. 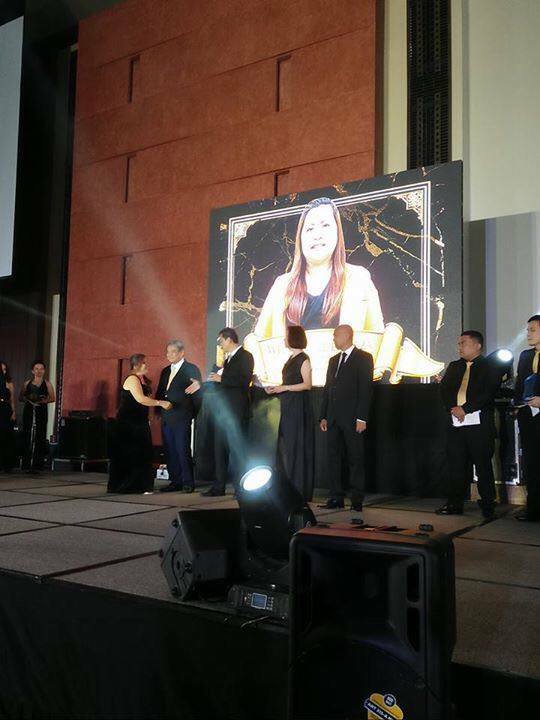 DMCI Homes was awarded with a Gold Reader’s Digest Asia Trusted Brand Awards, considered ‘The Ultimate Seal of Consumer Approval’. 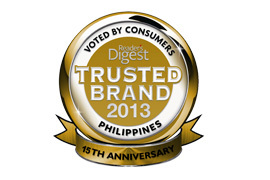 It is based on consumer responses from different countries in Asia to determine the brands that they feel are the most trustworthy. 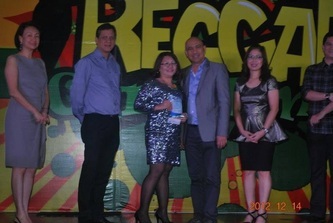 A Gold Award means that the brand’s rating score clearly excels above other brands in the category. 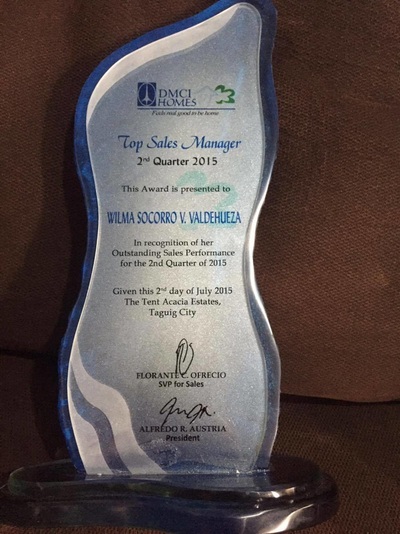 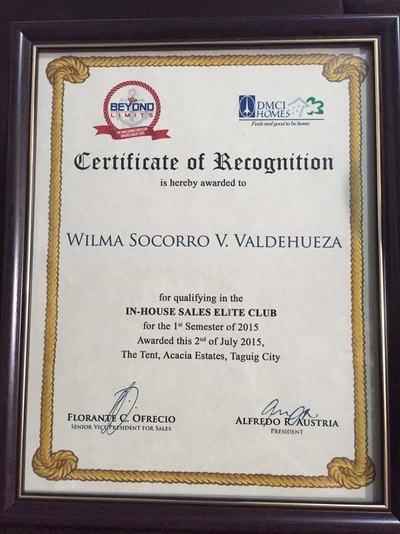 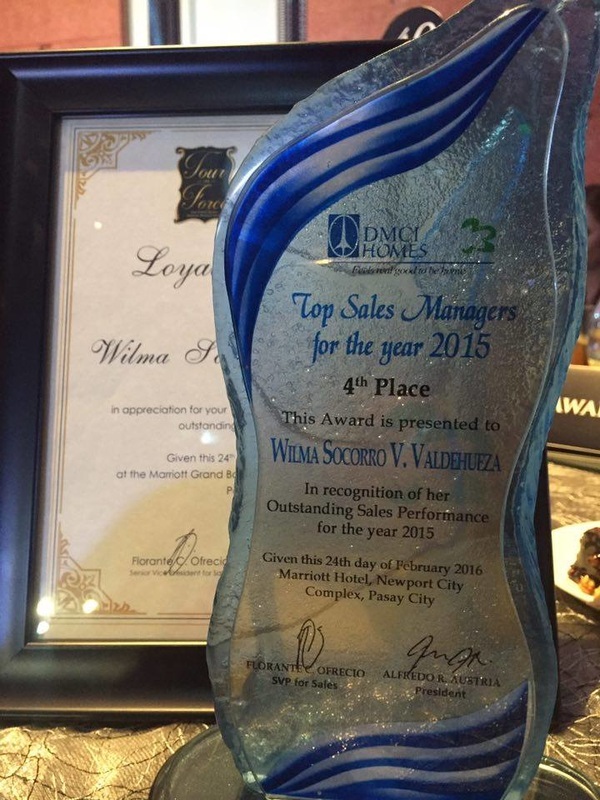 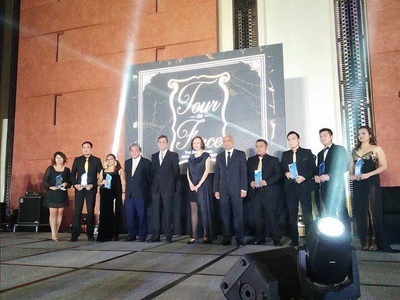 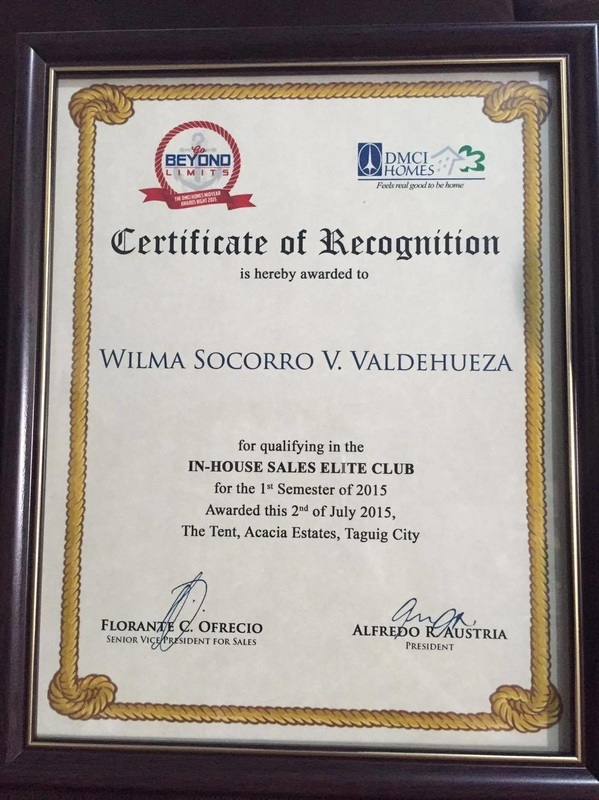 DMCI Homes was awarded for the 2nd year in a row as one of the top developers of the Philippines. 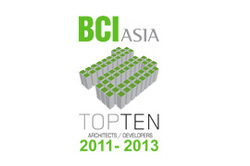 The BCI Asia Top 10 Awards acknowledges the most commercially significant developers, those with the highest value of portfolio of projects to start construction in 2012, in Hong Kong SAR, Indonesia, Malaysia, the Philippines, Singapore, Thailand and Vietnam. 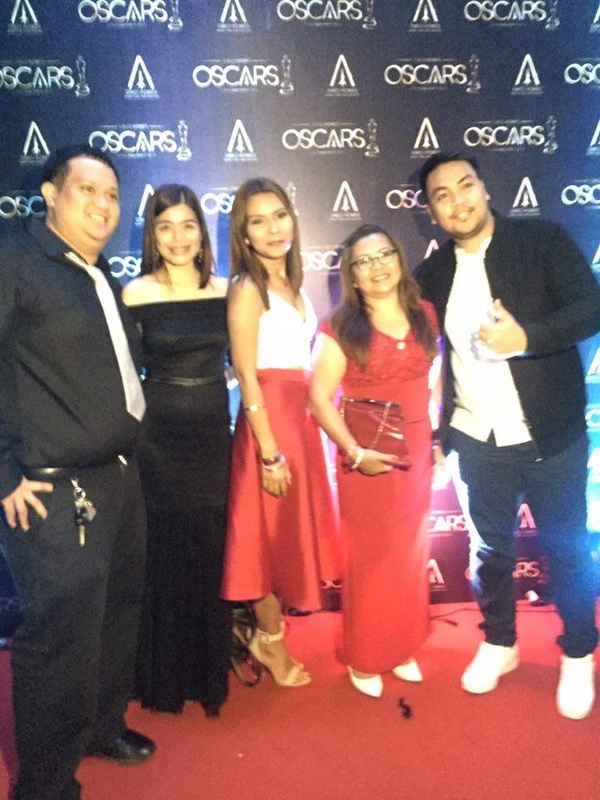 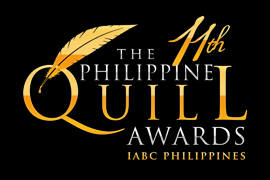 DMCI Homes’ “Ikaw Na, Maybe” Customer Service Campaign won an Excellence Award in the 11th Philippine Quill Awards for Communication Management Division – Employee/Member Communication Category. The Philippine Quill is the country’s most prestigious and relevant award for business communicators. 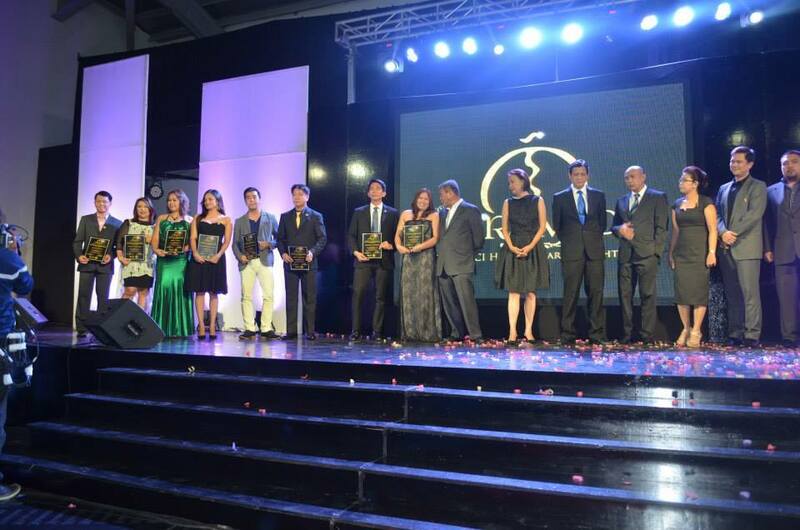 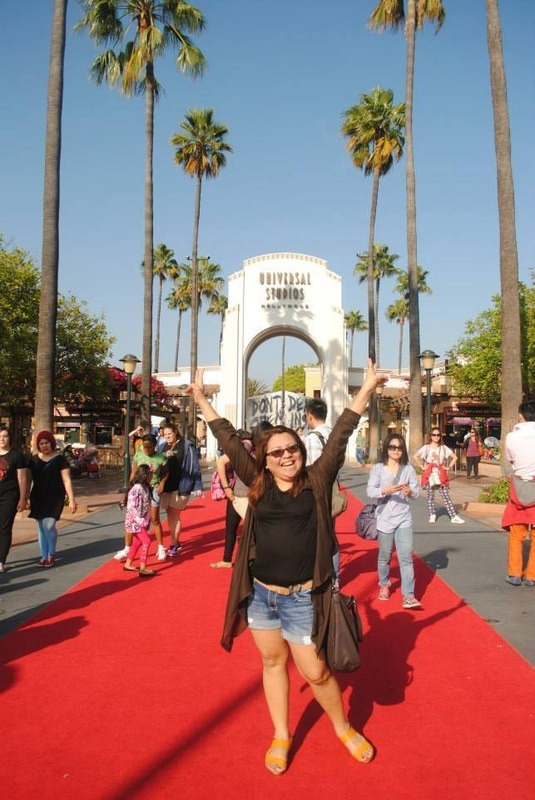 It is given annually by the International Association of Business Communicators (IABC) Philippines. 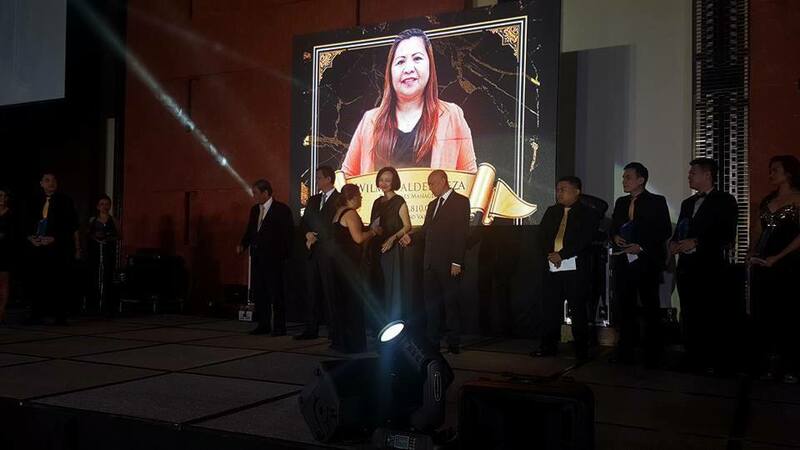 DMCI Homes was recognized as one of the Best Developers and One Castilla Place as one of the Best Mid-Range Condo Development at the 2013 Philippines Property Awards. 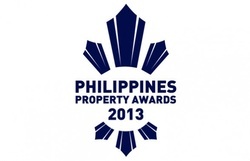 To know more about Philippines Property Awards, please visit www.philippinespropertyawards.com. 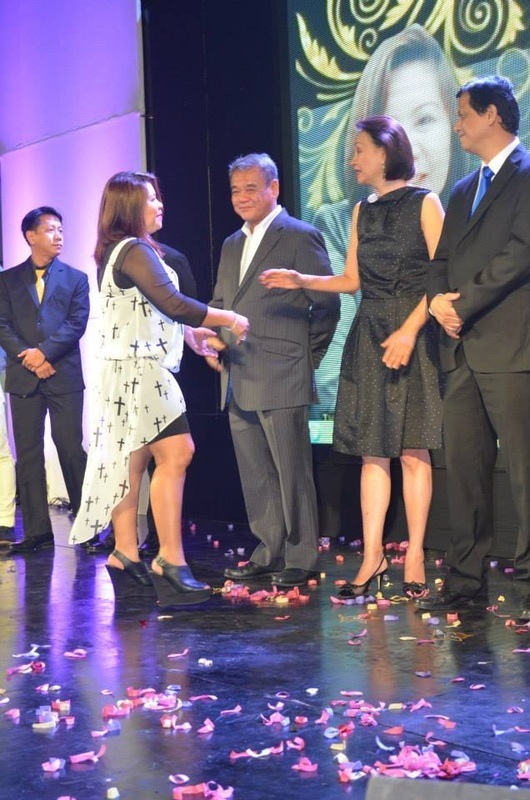 DMCI Homes was honored as one of the exemplary corporate taxpayers during Quezon City’s 73rd Foundation Month Celebration. 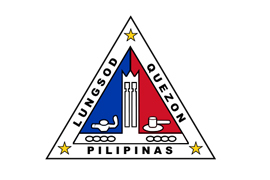 The Quezon City government highlighted the contribution of companies that are not only top taxpayers, but are also actively engaged in the social responsibility programs of the city.